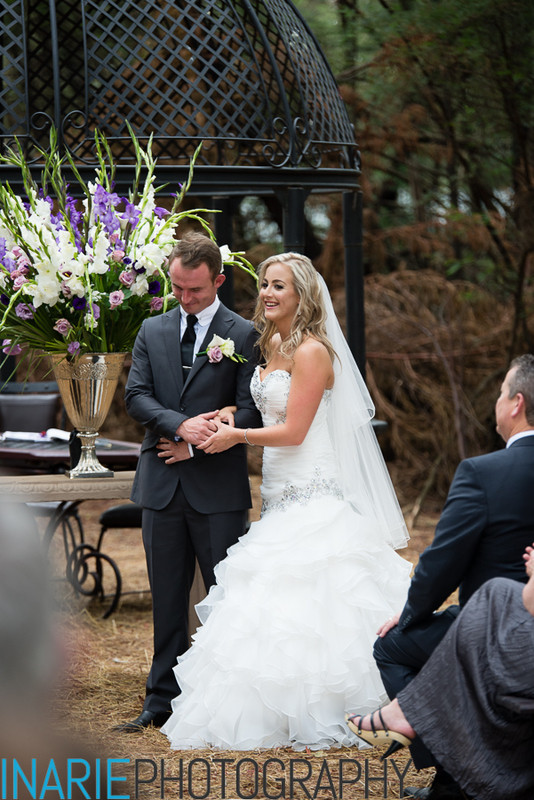 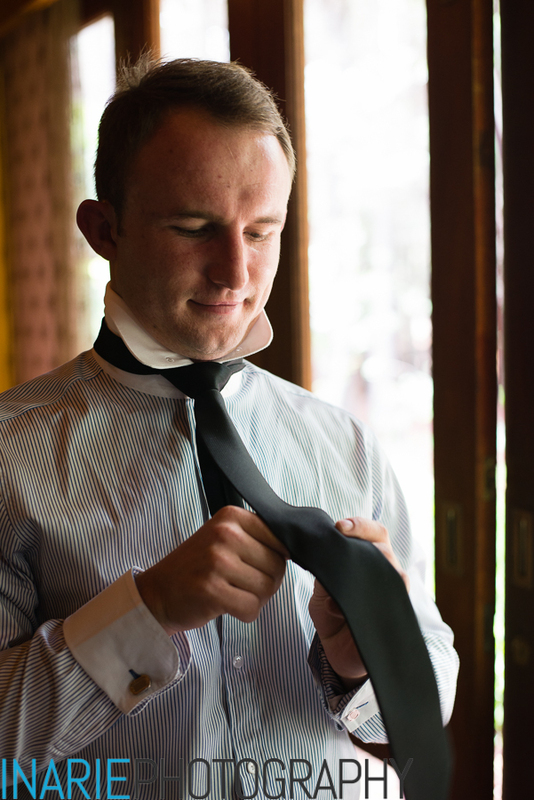 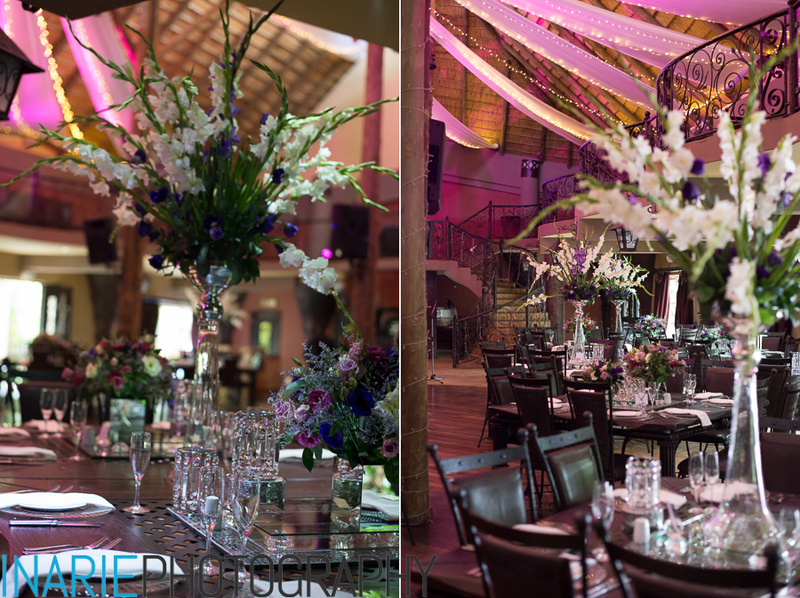 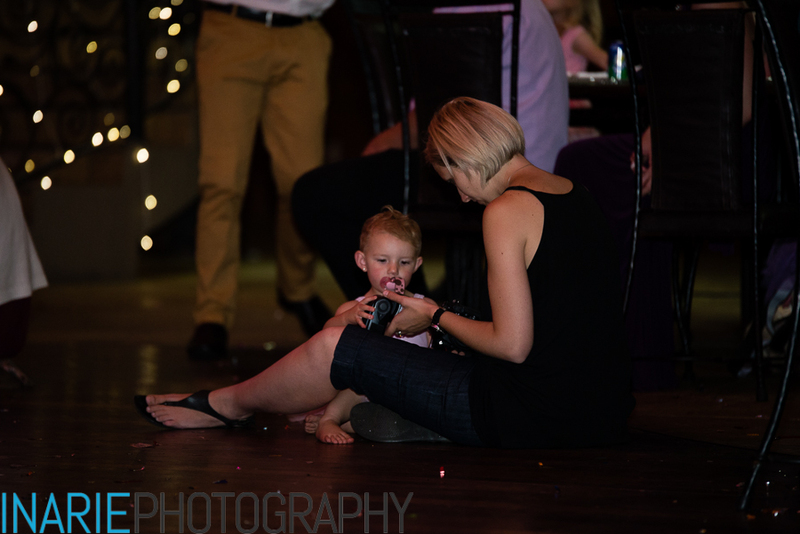 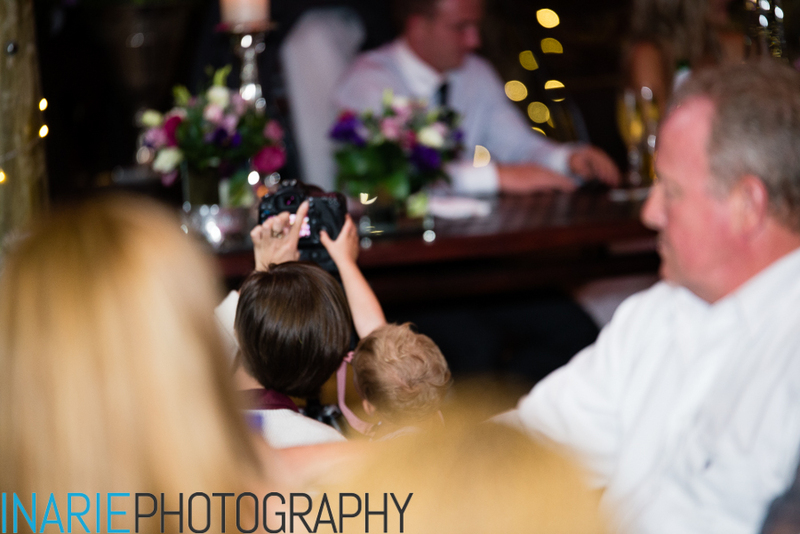 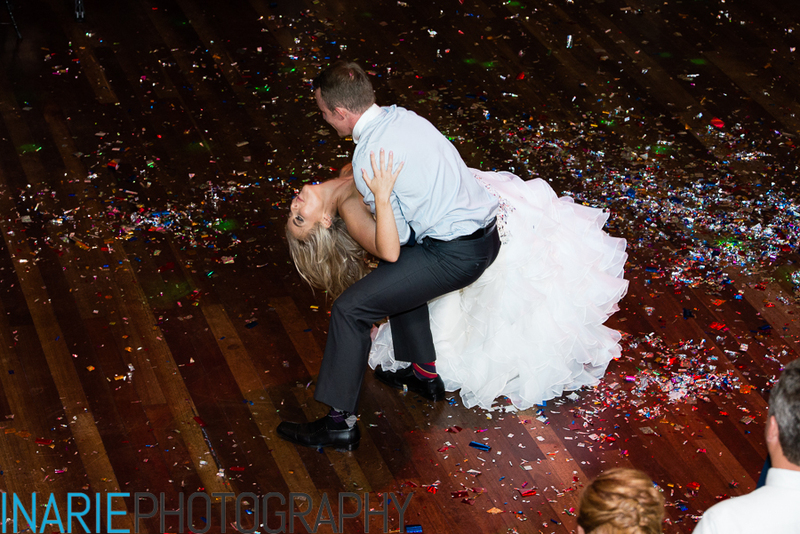 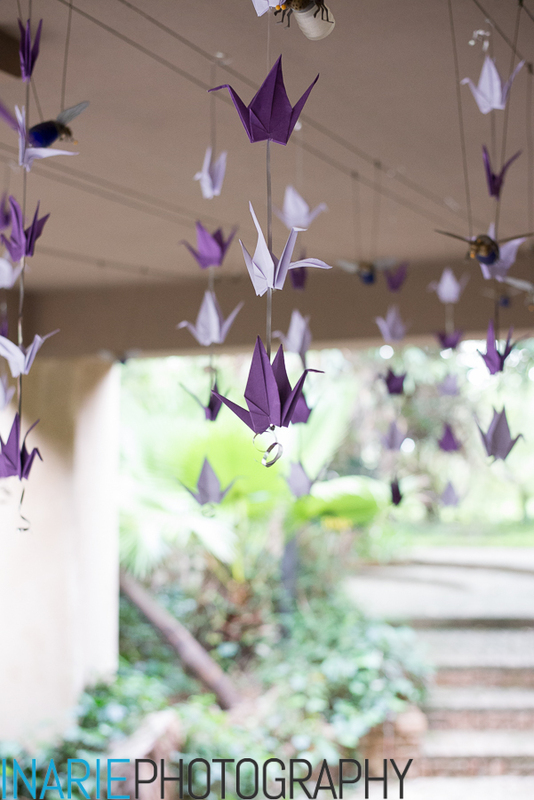 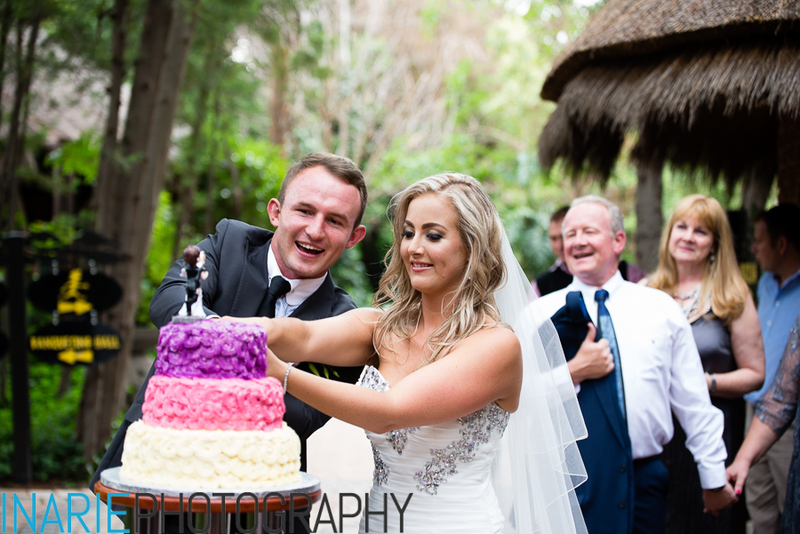 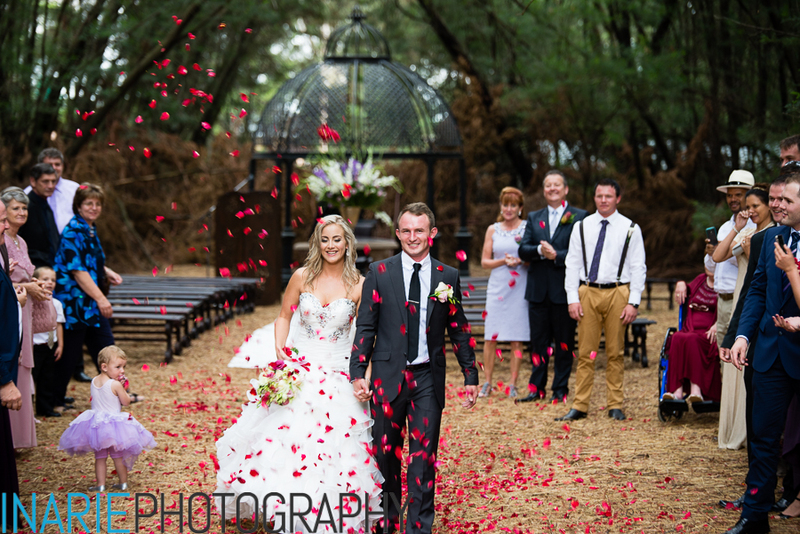 Freddie and Mariske got married at Galagos Country Estate, a real hidden gem. 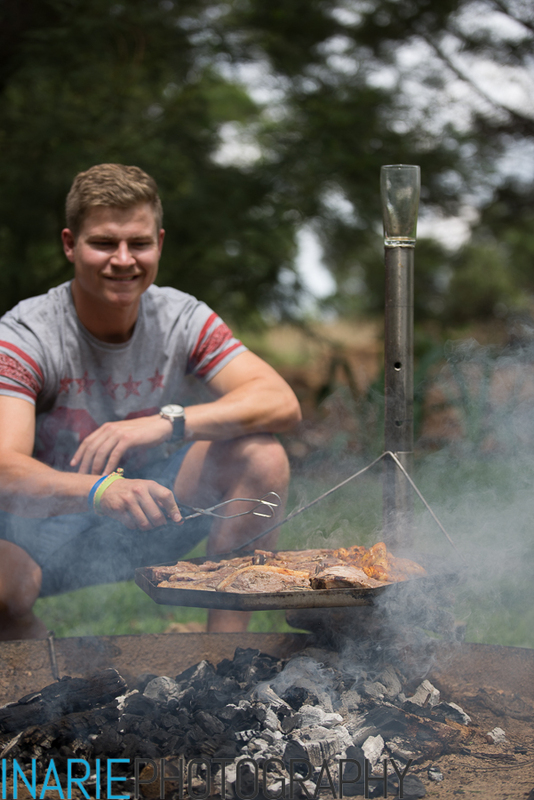 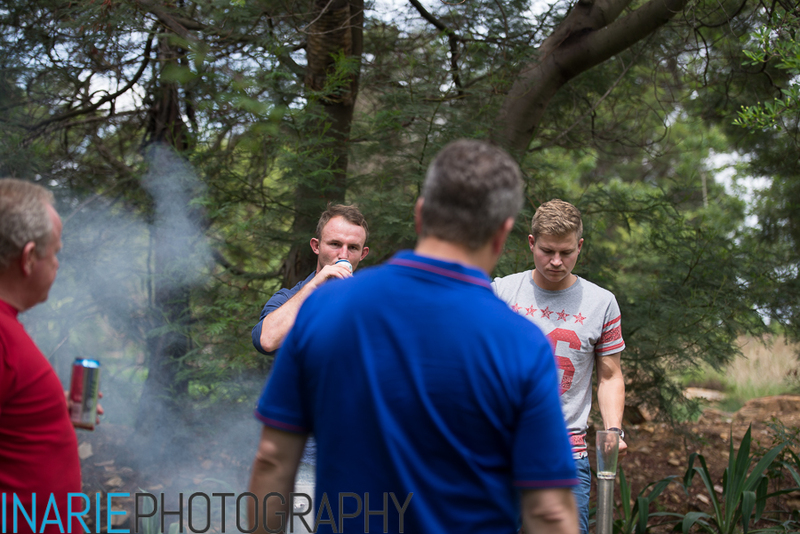 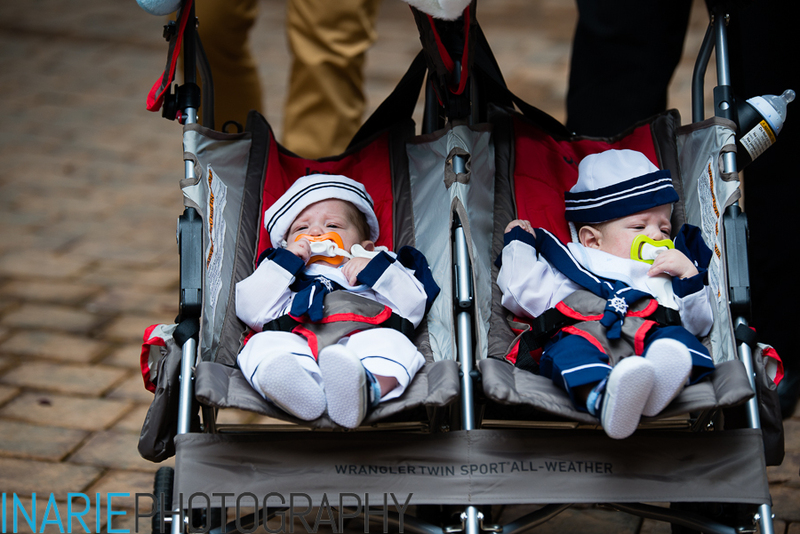 Before the ceremony, the boys had a braai and a few beers, just to relax (South African style). 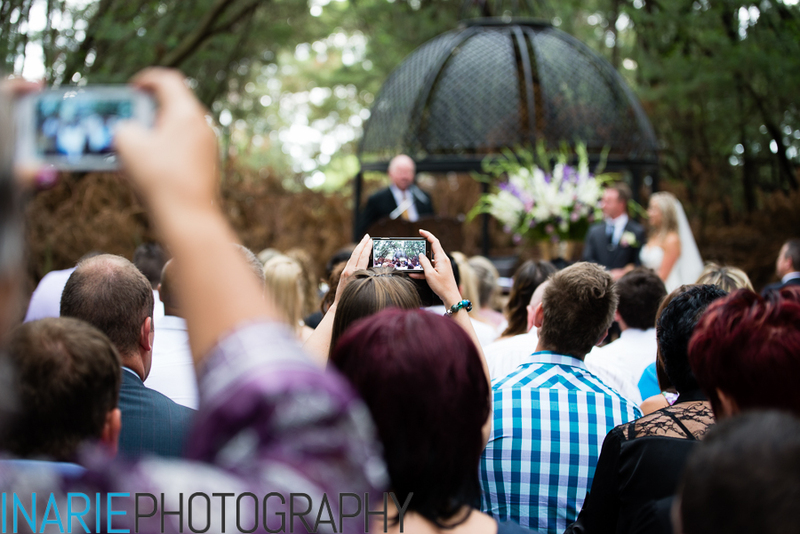 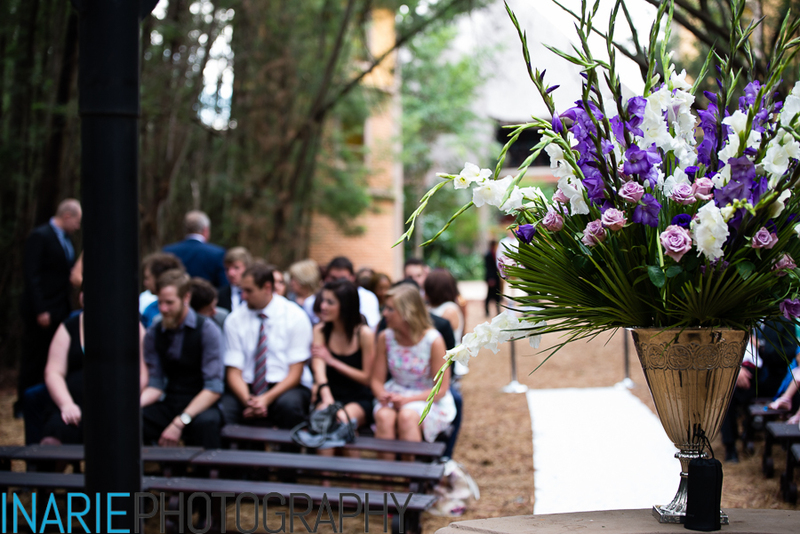 The ceremony was held in a black wattle forest, with such a rustic charm.